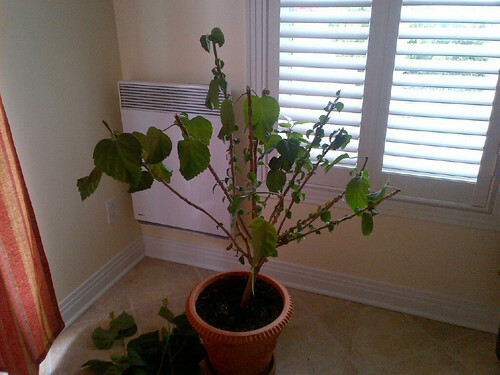 When to prune hibiscus plant ? I just thought I would start another topic regarding my hibiscus ( it's getting very large and presently has blooms ) and hoping anyone can help me out with advice on how and when to prune it now that's it's springtime and without harming it. I'd wait until after they bloom and then prune. bullthistle wrote: I'd wait until after they bloom and then prune. It will bloom till probably late this year continously.... So I guess no time soon. Can I just tie it closer so it doesn't expand to far out ? Also, it does not like the outdoors in the summer , I tried last year and it almost fell apart. 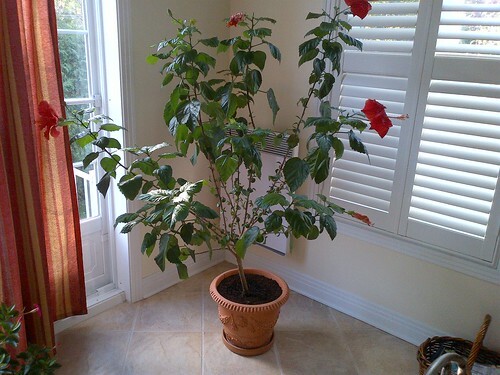 How to prune hibiscus ? 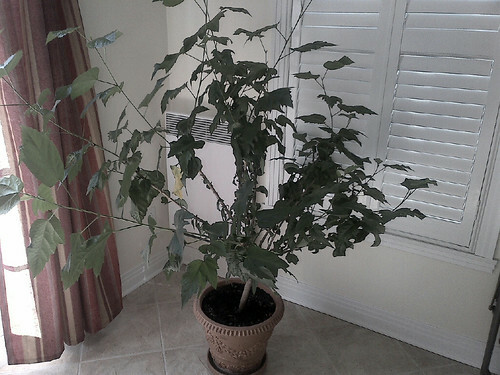 Hibiscus Plant, Can you grow it into a hibiscus tree? please help me repot my Hibiscus plant!